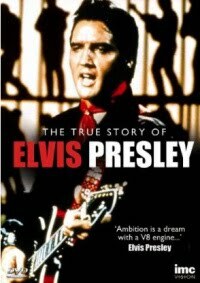 The DVD set “The True Story Of Elvis Presley” was re-issued in Europe. (region code 2). This entry was posted in 08 - August. Bookmark the permalink.